Are you thinking about opening a pizza shop? Are you a veteran of the pizza business who is looking for new ideas? Either way, you are in the right place! Here we will talk about operations, employees, industry trends and much more. Join the conversation with Michael Shepherd and Siler Chapman and learn how to take your pizza shop to the next level. Have you heard of Master Pizza yet? You should have by now. 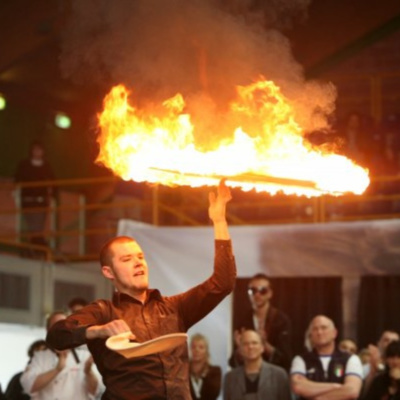 Not only is Master Pizza a well known northeast Ohio pizza chain with 11 stores, the Master Pizza team and friends manage the International Pizza Challenge for Pizza Expo each year! 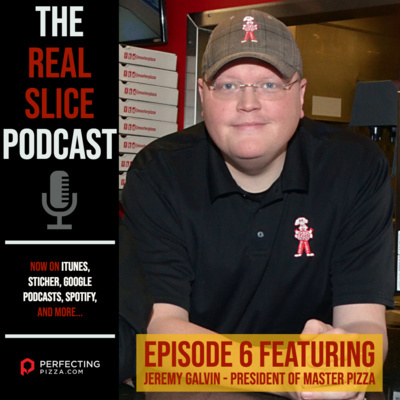 This episode Michael and Siler speak with the president of Master Pizza, Jeremy Galvin, about growth and what it takes to operate more than one pizzeria. Jeremy is also a speaker at trade shows and was previously co-owner & C.O.O. 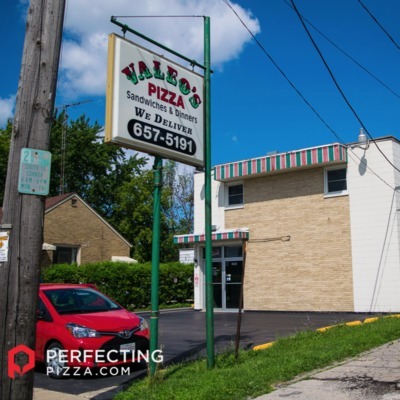 of Romeo’s Pizza from 2005-2012, during that time the company exploded from one store in Medina to over 30 locations comprised of company owned locations and franchises across Ohio. Nicole Bean is seemingly everywhere right now in the pizza industry? Why? Because she is doing what every good pizza operator should be doing - she is networking, learning, competing, and soaking up the entire pizza industry to make herself a better pizza maker and business owner. She is perfecting her craft, as a wise pizza maker we know likes to say. 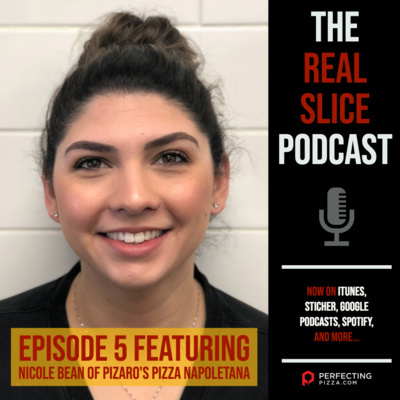 Nicole and her family own and operate two well know and wildly busy pizzerias in the Houston, TX area named- Pizaro's Pizza Napoletana. Listen in to find out how she and her family grew a passion into a successful business and survived the devastation of Hurricane Harvey and a major civil infrastructure disruption. 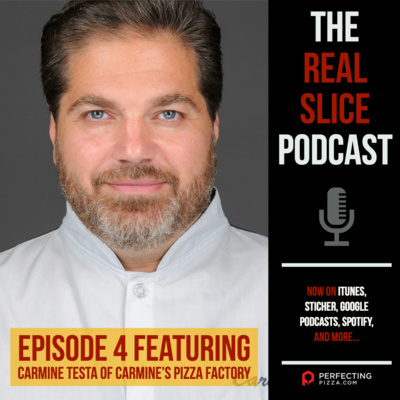 Carmine Testa is father to the famous Jersey Pizza Boys, Nicholas and Michael Testa who have become a viral internet and television success for their acrobatic dough tossing. Carmine also is the owner of Carmine's Pizza Factory in Jersey City, NJ and shares with Michael & Siler how he struggles and copes with expenses associated with the online ordering platforms that most consumers love. 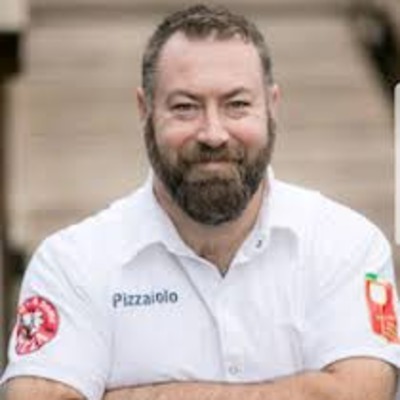 Listen in as 13 Time World Pizza Champion Justin Wadstein of Sleight of Hand Pizza gives Michael & Siler the low down on his mobile wood-fired pizza business and how he built it into a successful business. Don't miss this great episode loaded with lots of invaluable tips, pointers, and advice from one of the most winning pizza competitors in the world. Michael and Siler have an in-depth chat with the 2017 winner of the Caputo Cup, Will Grant of That's A Some Pizza. Located on Bainbridge Island in Washington State, this award-winning pizzeria uses a 120-year-old sourdough starter! Listen in as Will tells us more about what a sourdough start actually is, how to use one, and how winning the Caputo Cup has helped his business explode.